← Welcome To Honkers Baseball! The geese are flocking for the 2012 season! The Northwest Honkers are gearing up for the 2012 season! 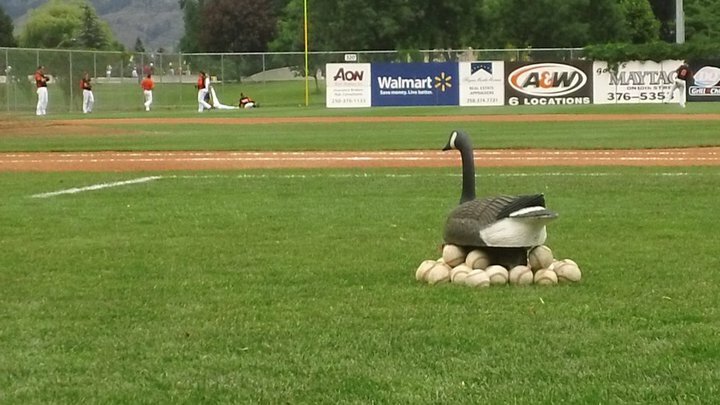 As Spring approaches quickly and scheduling is finalized Honker Players and Harry the Honker are getting anxious to PLAY BALL! !